Tax reform: How will you be affected? On December 22, 2017, President Trump signed a sweeping $1.5 trillion tax-cut package that fundamentally changes the individual and business tax landscape. The centerpiece of the legislation is a permanent reduction of the corporate income tax rate from 35% to 21%. Among other business provisions are a shift to a territorial tax system (in which businesses pay taxes only on U.S. income), incentives to repatriate foreign profits, repeal of the corporate alternative minimum tax, and a 20% deduction (through 2025) on certain income from pass-through businesses such as limited liability companies. While most corporate provisions are permanent, the following provisions for individual taxpayers apply only to tax years 2018 through 2025 unless indicated otherwise. 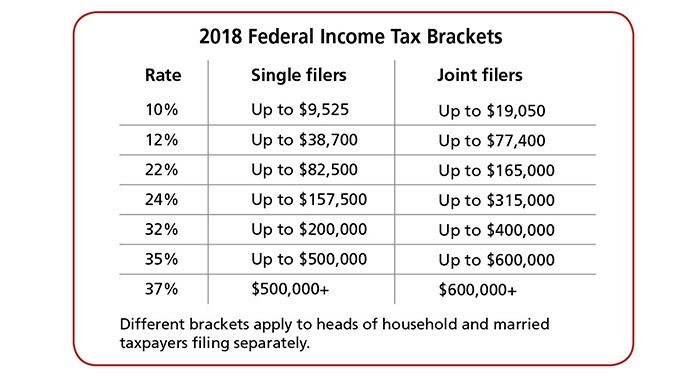 The legislation replaces five of the seven current marginal income tax brackets (10%, 15%, 25%, 28%, 33%, 35%, and 39.6%) with corresponding lower rates (see chart). The legislation also establishes new marginal tax brackets for estates and trusts, and replaces existing “kiddie tax” provisions (under which a child’s unearned income is taxed at the parents’ tax rate) by effectively taxing a child’s unearned income using the estate and trust rates. The legislation nearly doubles standard deduction amounts to $12,000 for single filers (and married taxpayers filing separately), $18,000 for heads of household, and $24,000 for married taxpayers filing jointly. This will result in fewer taxpayers itemizing deductions.1 Additional standard deduction amounts for the elderly and the blind are unchanged. State and local taxes — The combined itemized deduction for state and local property taxes and state and local income taxes (or sales taxes in lieu of income) is limited to $10,000 ($5,000 if married filing separately). Home mortgage interest — Qualifying mortgage interest can be deducted on up to $750,000 of mortgage debt ($375,000 for married couples filing separately). For debt incurred on or before December 15, 2017, the prior $1 million limit will apply. No deduction is allowed for interest on home equity indebtedness. Medical expenses — The adjusted gross income (AGI) threshold for deducting unreimbursed medical expenses is retroactively reduced from 10% to 7.5% for tax years 2017 and 2018, after which it returns to 10%. 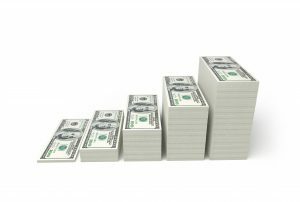 The 7.5% AGI threshold also applies for purposes of calculating the alternative minimum tax (AMT) for the two years. Charitable contributions — The 50% AGI limitation for deducting certain cash gifts is increased to 60%; other limits generally remain the same. Casualty and theft losses — The deduction for personal casualty and theft losses is eliminated, except for casualty losses suffered in a federal disaster area. Miscellaneous itemized deductions — Deductions subject to the 2% AGI threshold, including tax-preparation expenses and unreimbursed employee business expenses, are no longer deductible. The child tax credit is doubled from $1,000 to $2,000 for each qualifying child under age 17. 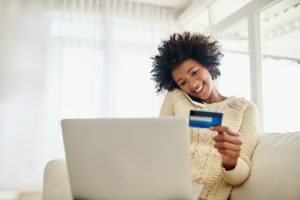 The maximum amount of the credit that may be refunded is $1,400 per qualifying child, and the earned income threshold for refundability falls from $3,000 to $2,500. The income level at which the child tax credit begins to phase out is significantly increased to $400,000 for married couples filing jointly and $200,000 for all other filers. The credit will not be allowed unless a Social Security number is provided for each qualifying child. A new $500 nonrefundable credit is available for qualifying dependents who are not qualifying children under age 17 (e.g., college students). The AMT is a separate, parallel federal income tax system with its own rates and rules; for example, the AMT effectively disallows the standard deduction and some itemized deductions. The legislation reduces the number of taxpayers subject to the AMT by increasing AMT exemption amounts and the income threshold at which exemptions begin to phase out. • The Affordable Care Act individual responsibility payment (the penalty for failing to have adequate health insurance coverage) is permanently repealed starting in 2019. • The federal estate and gift tax exemption is doubled to about $11.2 million ($22.4 million for married couples) in 2018, with annual inflation adjustments. • Starting in 2018, Roth conversions cannot be reversed by recharacterization. • For divorce or separation agreements executed after December 31, 2018 (or modified after that date to apply this provision), alimony and separate maintenance payments are not deductible by the paying spouse, and are not included in the income of the recipient.